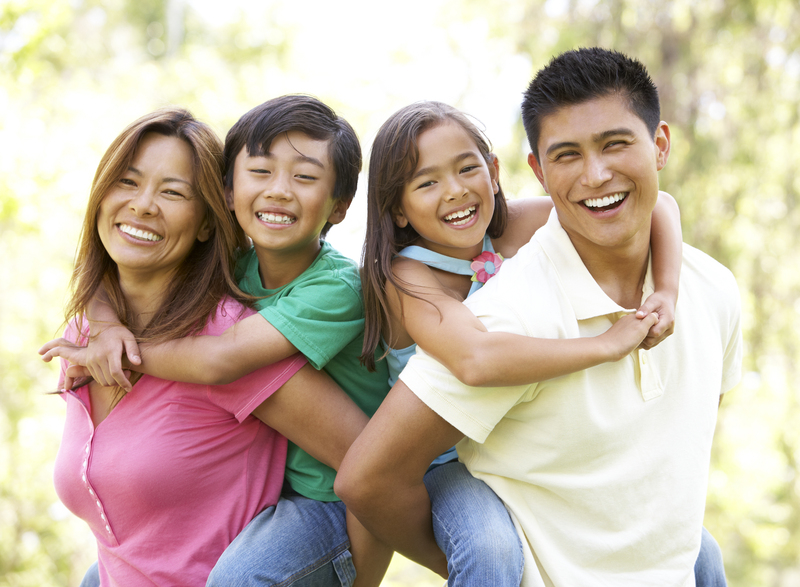 Parents play a vital role as every child’s first and foremost teacher. Reading at home builds literacy skills while instigating conversations about character. Cloud9World makes this possible by allowing students to take the fanciful and beautifully-illustrated books home to share and keep with families. Many of the activities inspired by the Cloud9World characters can be conducted at home, so parents reinforce the lessons at school and even adopt the climate of caring at home. The common language bonds the connection among teachers, students and parents. 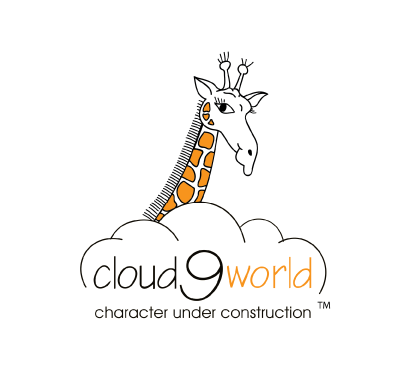 Cloud9World curriculum includes a strong home extension supporting each character strength book. 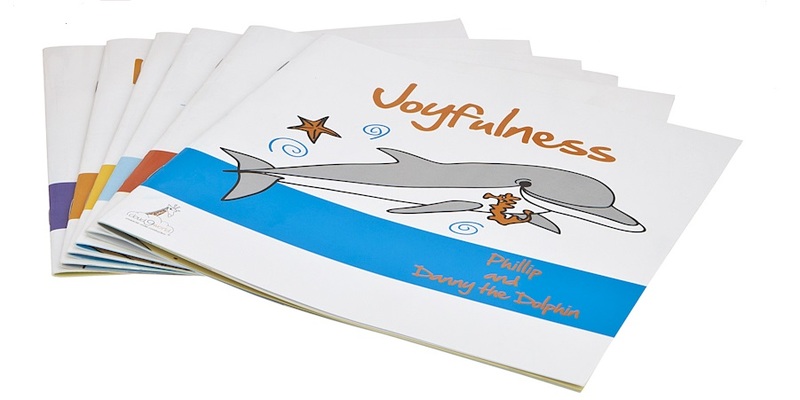 It is easily printed, offers a menu of engaging home activities, and is designed to complete and return to school. As students engage in the Cloud9World program, motivation is heightened with a variety of extras students can earn through character strength adoption. 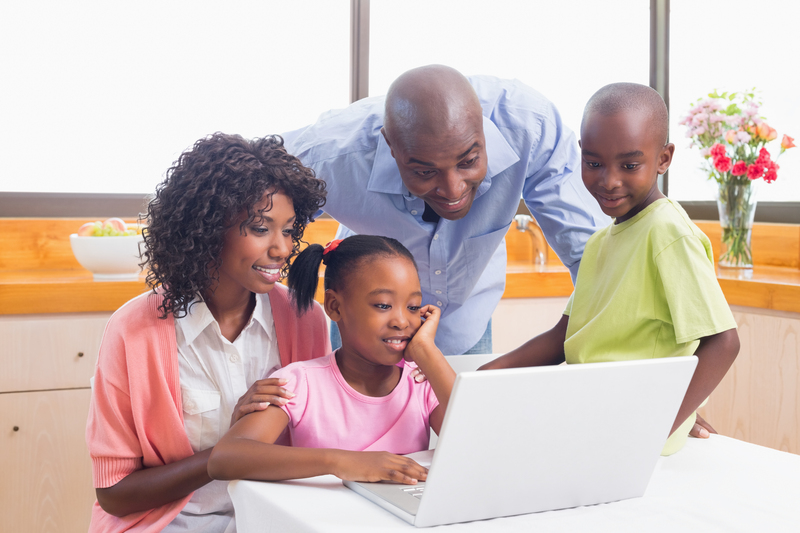 Parents have web access to current articles plus activities like coloring pages and games to enjoy at home while instilling positive character traits consistent with the lessons being taught at school. Does your child's school implement the Cloud9World Curriculum? Contact your school and request the parent login information so you may access all the wonderful resources for families to enjoy at home. Parents can help reinforce the traits and values learned at Cloud9World Schools by printing and completing our coloring sheets with their children. This gives students a chance to share what they have learned and further their social-emotional development.